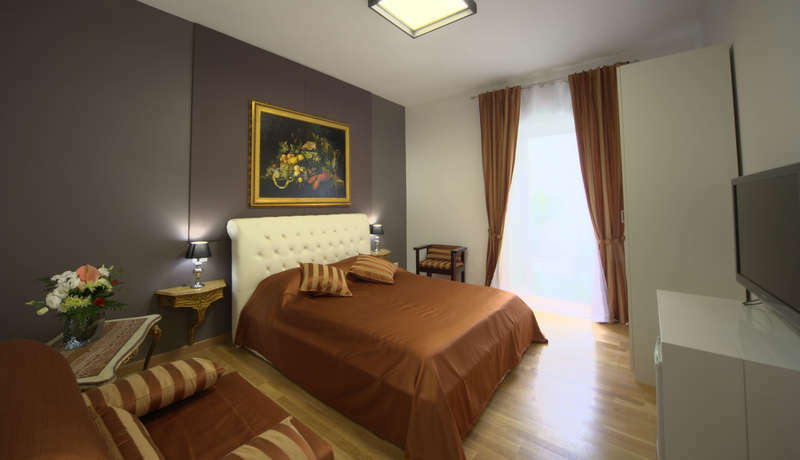 Golden House Roma is located near the Piazza Balduina and the Vatican City. It offers elegant rooms with TV LCD and fast wifi. In this apartment, every morining you can have an abundant breakfast. Golden House Roma is good place for those who love to visit the city, shopping and who loves to eat. Golden House Roma is situated 1,8 km far from Musei Vaticani e 2 km far from Stadio Olimpico. 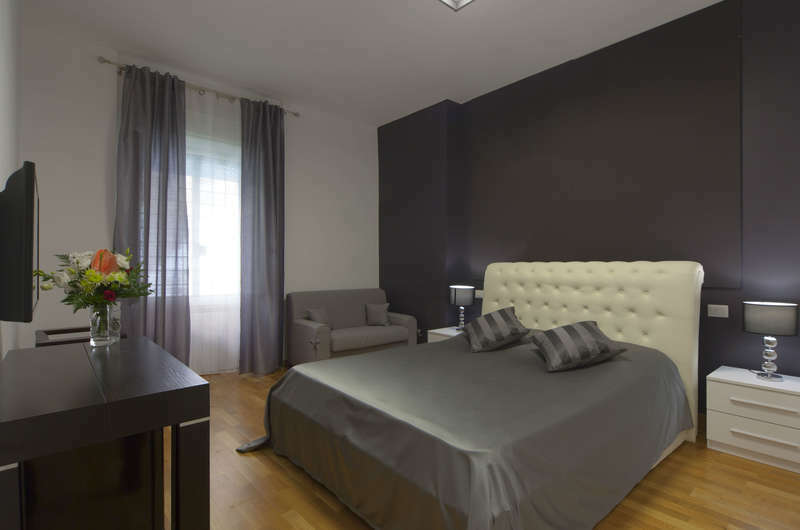 This apartment is near also at the subway station (Metro A – Cipro) in which in can bring you at the famous tourist spots here in the Eternal City. -	Take a shuttle bus going to city town center. (To be exact going to Termini.. The shuttle costs for about 4 or 5 € per person) From Termini just take the subway (Metro A direction Battistini) and take off to Cipro and take 913 bus and take off to Medaglie D’Oro – Tito Livio and you’ll see our hotel! Golden House Roma can refund their guests payment if they cancel their reservation atleast three days before. They can cancel it by sending us an email or calling us.